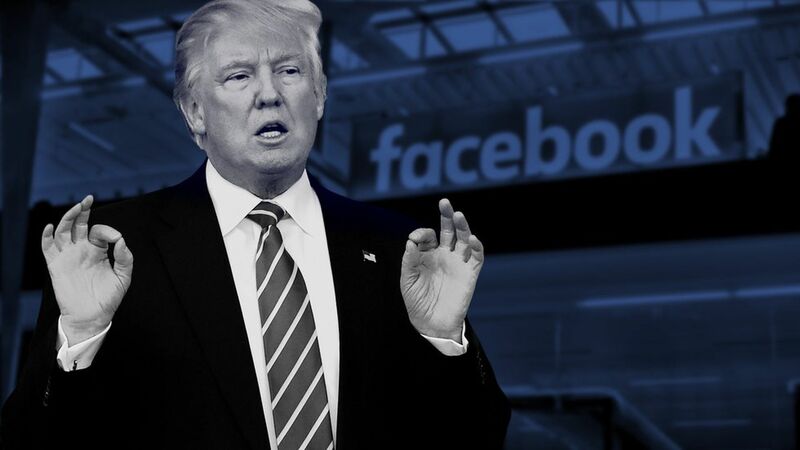 Donald Trump is not concerned about the size and reach of Facebook, because it's a good way to get his word out when he is "treated so dishonestly by the press." He would, however, like to see its monopoly diluted by competition. QuoteI have a feeling you will have more competition over the years. I'd like to create more competition over the years because I think it's very important to have that. But that doesn't mean the government will have to intervene? QuoteNow, I think that you'll probably have new Facebooks starting up. I'm all for that. You'll have people challenging, people coming up with new ideas, and, you know, it's a very innovative group of people. By the numbers: Trump has pledged to keep using his social media accounts as president instead of switching to official White House accounts because his own accounts have more followers. Trump has more than 42 million combined followers on Facebook, Instagram and Twitter (he said he'll soon have 50 million). The official White House accounts have almost 25 million.